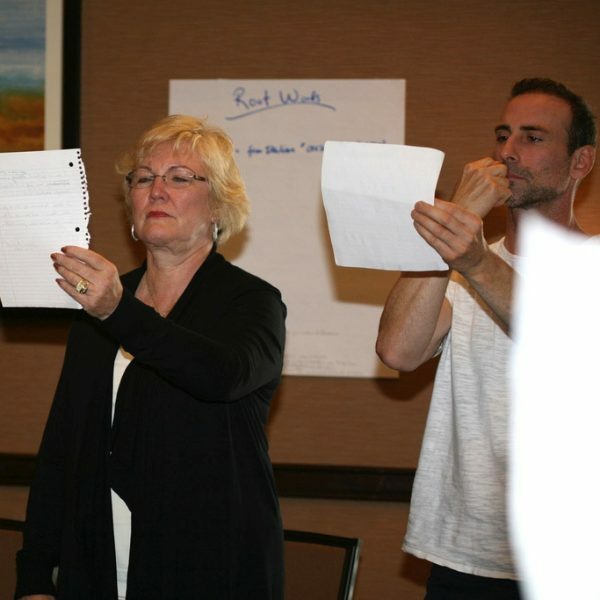 The Vocal Awareness Speech Writing Course is an ongoing course comprised of techniques to help you write and perform your most important public addresses. It is especially targeted for those executives and high level personnel who will be performing an important speech or public appearance in the near future. Examples include: NFL Hall of Fame speeches, Fortune 500 Quarterly Earnings Reports, Annual Conference Speeches, etc.